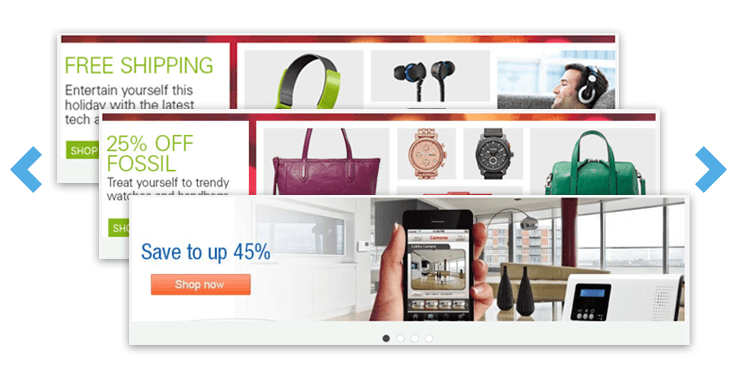 Magento Ebay Store Theme is unique layout integrated with many functionaries & features for customers to sell multiple products, and to make your store stand out from the competition. 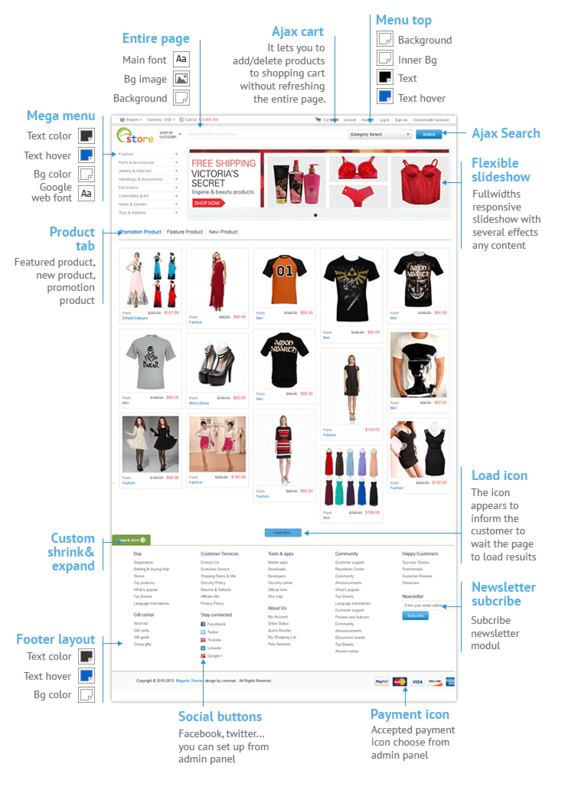 Magento Ebay Store Theme has the interface and some functionalities like the Giant Ebay. Customers will be impressed by your store at very first sight, which increases the credit of your company. Let's now take consideration into the inner beauty of the template further. Magento Ebay Store Theme is specially designed with two styles of the category page and two styles of the product details page. In addition, the ajax search module is free with the theme purchase.The highlight feature on the header is the central search bar with a half to type keywords and another half to select a category from a list box. 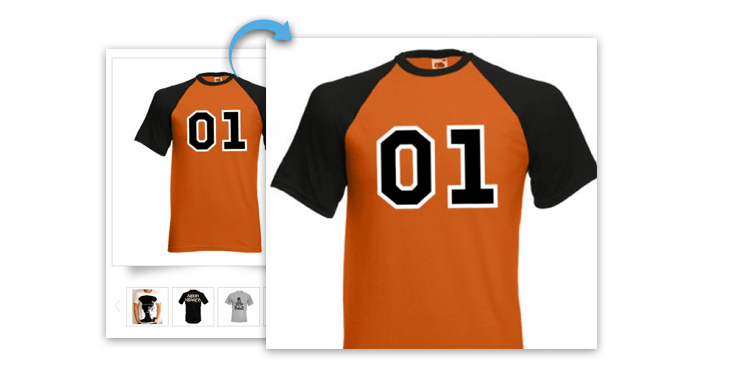 A customer can also shop by category from the search box. Moreover, there’s an search icon fixed on every page, so that customers can search keywords anytime on any pages they want. The ajax cart has changed the way people approach their cart. It now can be accessed from any pages with a drop-down list. 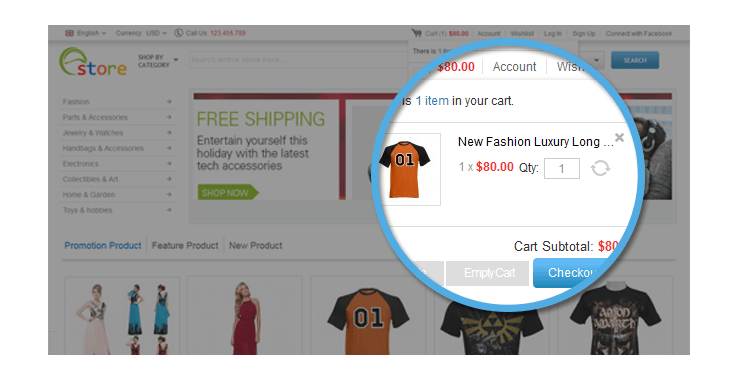 The easily accessible cart also helps you take such actions as delete or edit right on cart without redirecting you to another. Therefore it saves time loading for both page and clients. Ajax Search and Auto Complete extension allows users to search products in a search form, using Ajax method for attractive effects and loading results quickly. It helps organize your products and categories in the most excellent way. It’s safe to say that the optimization of site is the main attention to shop owners and buyers. 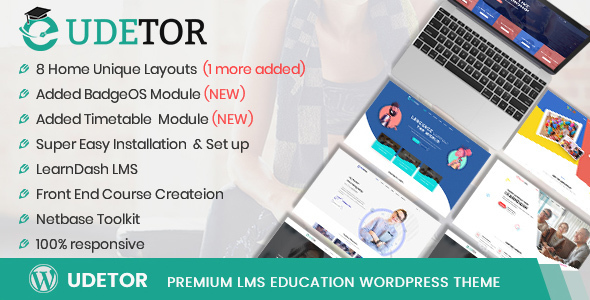 Mega Menu helps administrators to create professional Magento navigation menu which can display all store catalog information. Front page Banners Slideshow with many transformer effects. 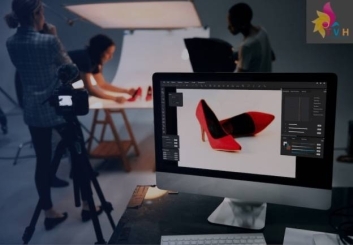 This module will help shop owners to introduce news special products, events, big sale promotions in a large view and bring the first impression to website visitors. Tôi nghĩ rằng mình sẽ thành công hơn nữa từ giao diện này. I think I will be more successful from this interface. Ohh. I'm happy for your support. Thank you have afforded me a good support, with some delay but this marvelous all, I thank you for your support and tips. This theme very beautiful, has incorporated many extensions not only for me easy to manage but also very friendly my clients. 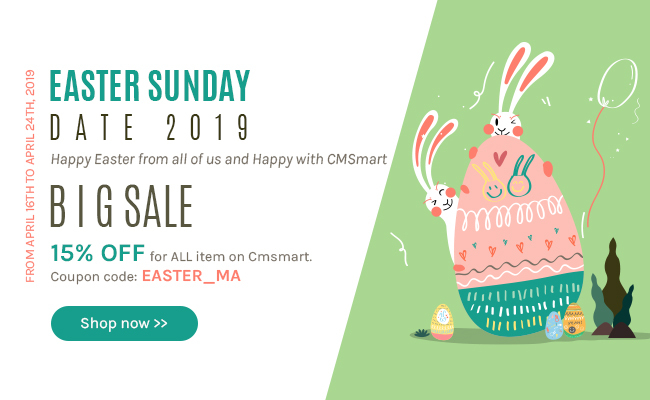 I'm glad to be a good product to buy from Cmsmart. 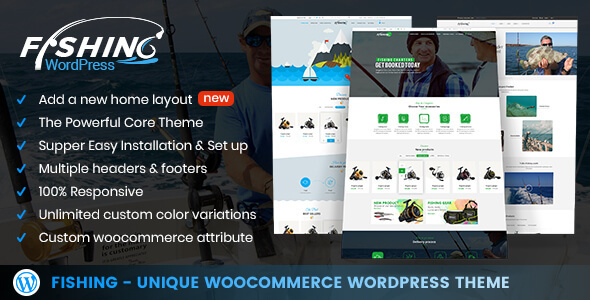 is this theme compatibly with magento 2.1.8 and what about language French and English? I am Vincent from Customer Service Department. It is compatibly with Magento 1.6.x, Magento 1.7.x, Magento 1.8.x, Magento 1.9.2.x, Magento 1.9.x. Also, Magento support all kinds of languages. However, you just need to install language package and then translate it into your wish language with the guidance of our Dev team. 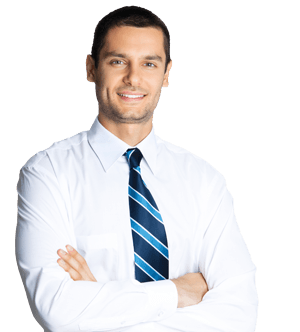 If you need any help, feel free to ask me or contact me via SKype: Vincent@cmsmart.net for a quick response. Hello. I am interested in buying the theme, but I wanted to know first if it can be used with different languages, apart from French and English? And does it support secure payment through credit cards? Thank you so much for your interested in our products. I am Janet, working as Customer Service Manager on CMSmart. I am happy to answer your question. Yes, our product support many languages and we have sold a language service package for customer. And about payment, Yes, our products support secure payment through credit cards. It is really suitable with your requires, so why don't you buy our products now? I am looking forward to use this theme for my application,however I want to know the terms and conditions of Regular license and will you help me in installing the theme if I stuck somewhere. I am happy to support you. When you buy our products, you will receive our support domain license, download & upgrade new version within 6 months. And our developer are willing to support you if you have any problems when installing our template. If you have any problems, feel free to contact with me. Hi, do you still provide support for this product in 2017 ? Thank you for interested in our product. We are still providing this product and support service so don't worry about that. If you have any questions, don't hesitate to let me know. Frequently Bought Together We suggest below other products that often bought together. MINIMIZE the conflicts of using different products from other developers. And receive a FASTER support time.